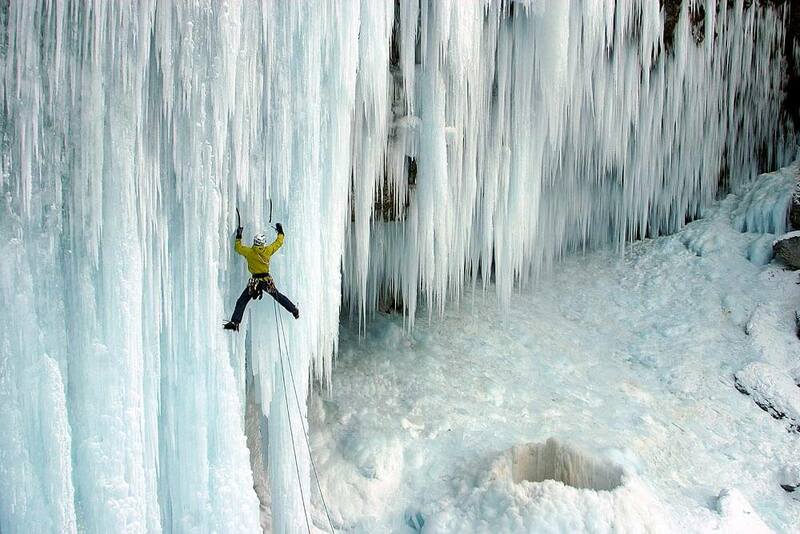 Ice climbing is a sport similar to rock climbing and refers to the activity of ascending inclined ice formations. 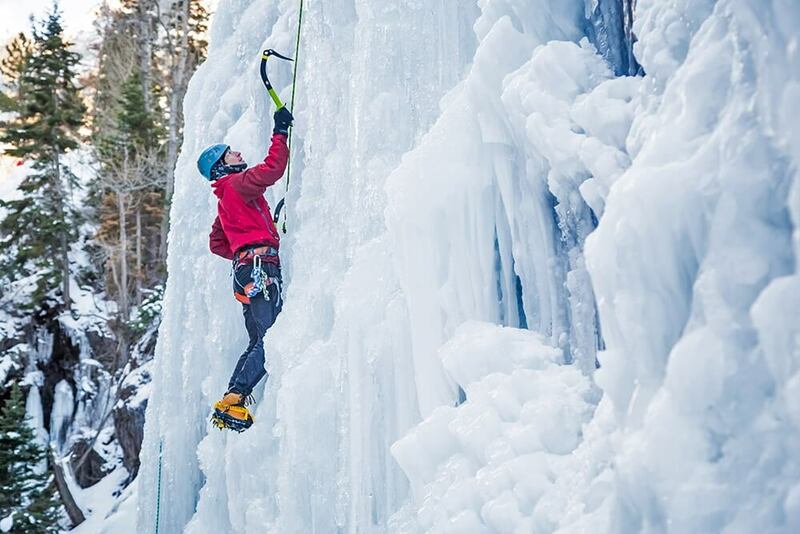 The sport usually includes roped and protected climbing of icefalls, cliffs, frozen waterfalls, and rock slabs capped with ice refrozen from flows of water. 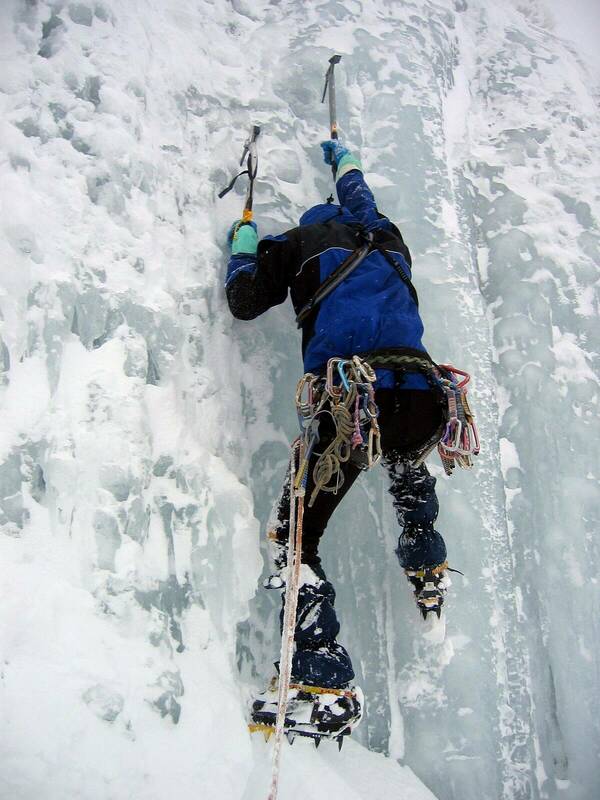 Most common techniques used in ice climbing (similar to rock climbing) are knowledge of rope systems, belaying, tying in, leading, abseiling, and lowering. 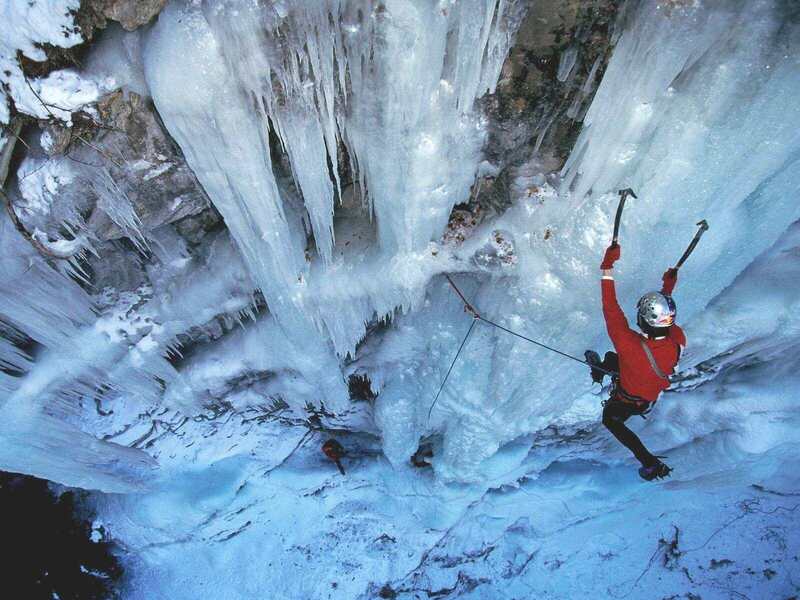 Ice climbers also use ice screws for protection purposes. 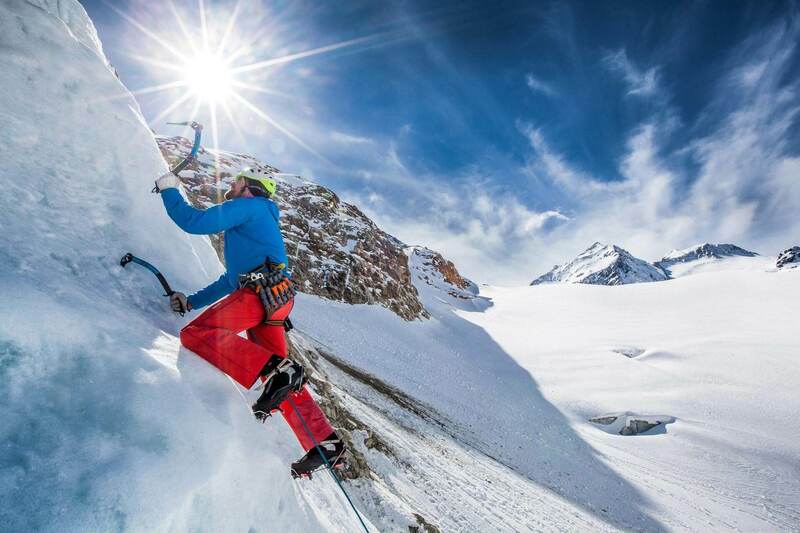 The first ice climbing World Cup competitions under UIAA rules was held in 2002 in Val Daone (Italy), Kirov (Russia), Pitztal (Austria), Quebec (Canada) and Saas Fee (Switzerland). 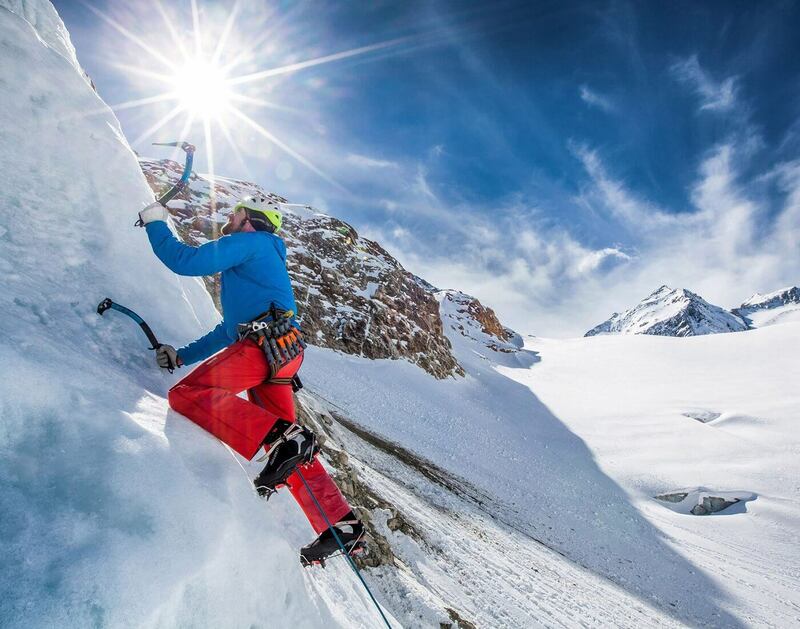 However, the history of the sport dates back to 1912 when the first known ice climbing competition took place on the Brenva glacier in Courmayeur, Italy. 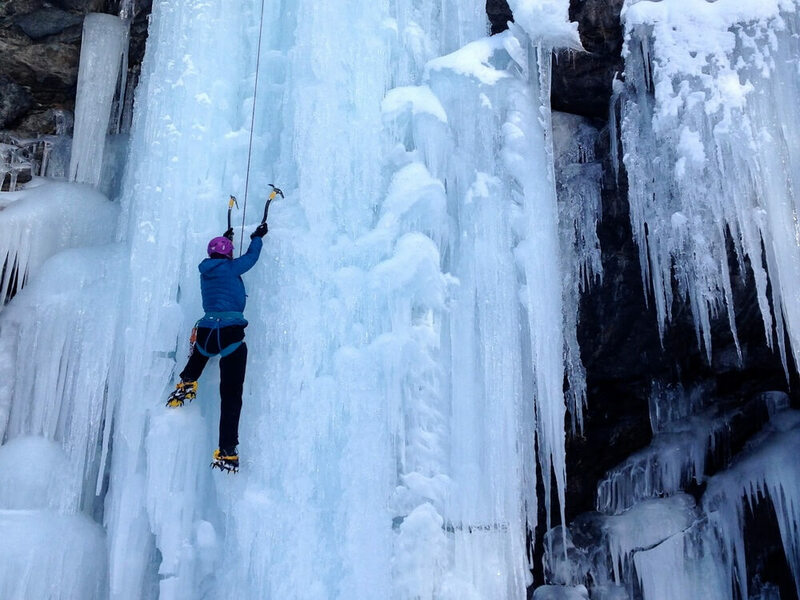  The International Climbing and Mountaineering Federation has been pushing for ice climbing to be made an official sport in the Winter Olympics.